Excellent info Peter, thank you. Now when the factory sells out it will be easier to make your own. Or, if like me consider $45 for a bent bit of 50 x 3 flat bar with 2 holes a rip can avoid the factory ones. Thought they were like $22 but thats US and a big difference now. Is there any logical reason why the legs are reduced to 30mm? Quicker to weld? less heat? naa. Oh the length of the legs please Peter? Unless there`s good purpose to grinding 50mm to 30 will use 50 bar. Easier to set up square when welding and stronger than 60% of the same weld bead. We need to get the precise location and angle that these are attached to the torsion bar tube from someone who has them factory fitted. some may be a bit difficult to see, i just put a straight edge ruler up against various points to see where the center and edges are..let me know if more detail is needed, i can always crawl under there again with in the next few weeks until i finsih stripping it and dispose of the carcass.. I've updated the pic with the length of the legs. The height of the mount from highest point to the end of the legs is 44mm. Sounds like that's considerably cheaper than a stock setup. Cool. Post some pics when you get them. Have you fitted these yet Gav? Or at least tried them? Don`t know about yours, but my torsion bar carrier measures 90mm dia. CORRECTION: Does not f*cking fit. 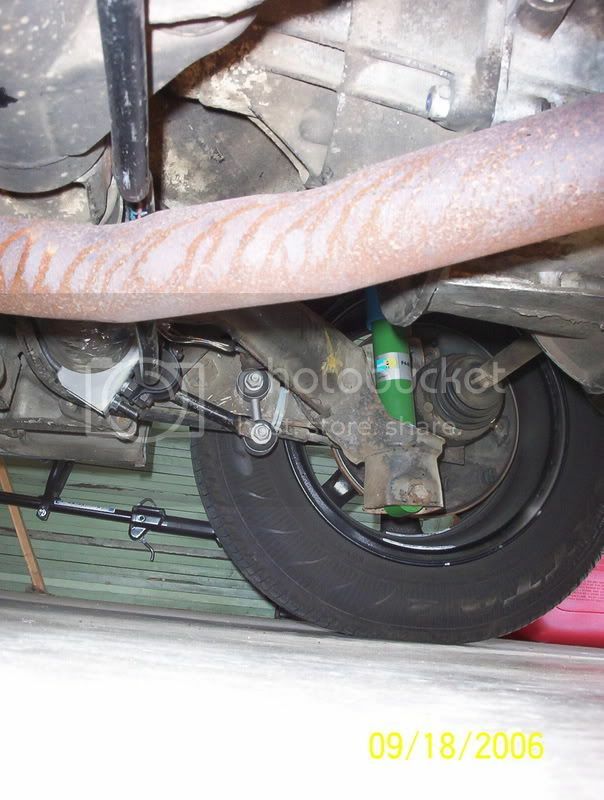 So..... does the exhaust have to come off or can you get the Anti-roll bar in position without removing the exhaust? You can wrestle it into place OK with zorst on. Is it possible for the brackets be welded to the torsion tube with the tube mounted in the car?